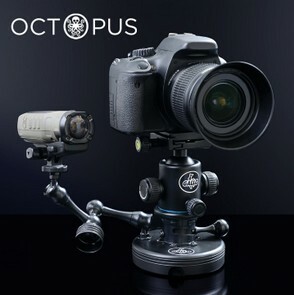 OCTOPUS - Professional camera support with suction cup. 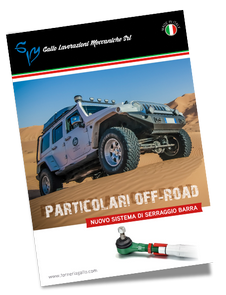 Founded at the beginning of the eighties, the Officina Meccanica Gallo has always invested in training its staff and adapting the service offered to market demands. To find out more, download our institutional brochure. 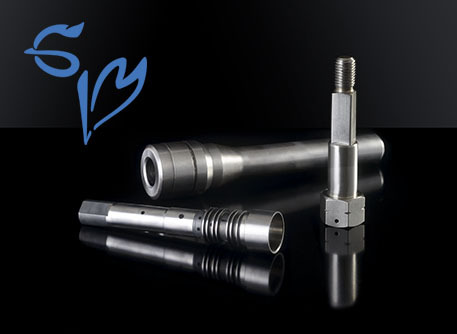 Workshop Gallo performs turning and milling operations on mechanical details. 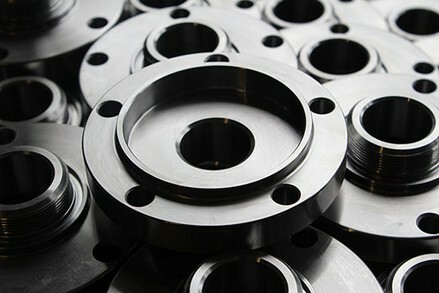 She deals with the processing of various types of metal including brass, plastic materials, aluminum and steel. In addition to third-party processing, in the Shop section, you can find some details of our production for the photo / video industry, for the Custom bikes, for off-road vehicles and more. These details are for sale in the SHOP area of their respective pages. 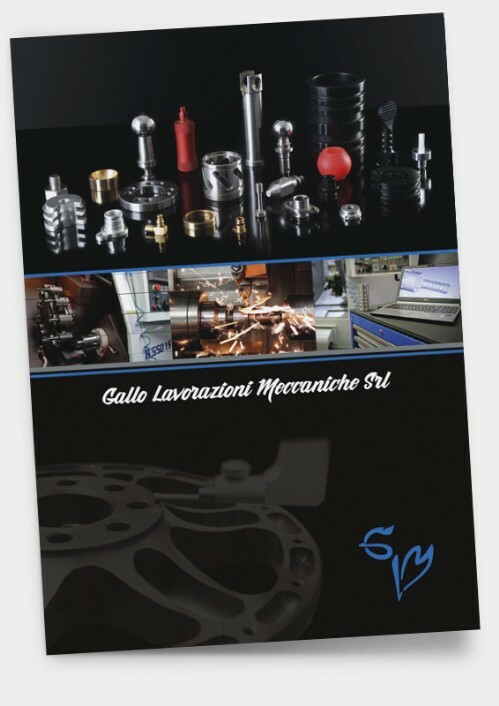 Officina Meccanica Gallo plant is in Ozegna, in the province of Turin, via Fratelli Berra 13 bis. Easily accessible from the exit of San Giorgio Canavese of the Highway A5 Turin-Aosta, Ozegna is located about 25 kilometers from Turin.